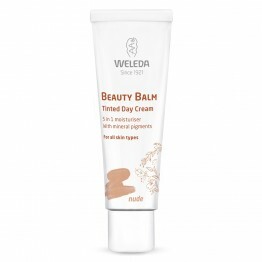 Even your complexion, conceal redness and soothe sensitive skin with this mattifying BB cream. 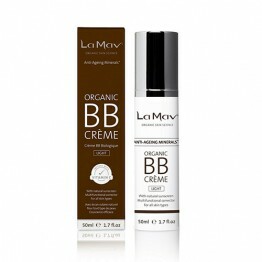 A hydrating BB cream for the ultimate superfood boost. Suits all skin types. Available in 4 shades. 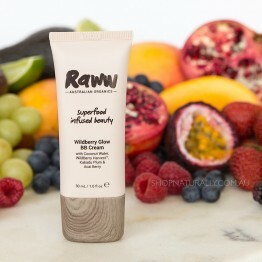 A hydrating BB Cream for the ultimate superfood boost. Available in 4 shades. Suitable for all skin types. 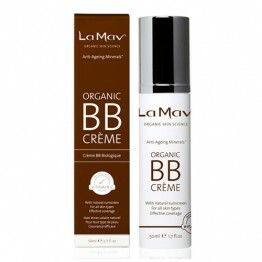 A BB hydrating Cream for the ultimate superfood boost. Available in 4 shades. Suitable for all skin types. Lay the perfect foundation for your makeup with Face In A Box. Save $86 with this essential starter kit. 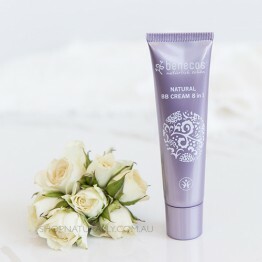 Smoother than liquid foundation, acts as primer, moisturiser and tinted colour base all in one. Colour correction in a lightweight tinted daily moisturiser.